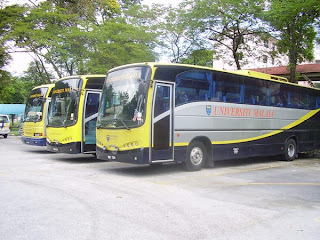 Malaysia express bus industry is expanding with fast rate as many companies are available now. 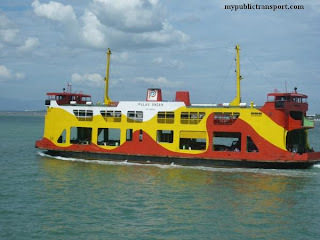 It become the most popular way to travel between different city in Malaysia. You can search by Operator or by express bus terminal. 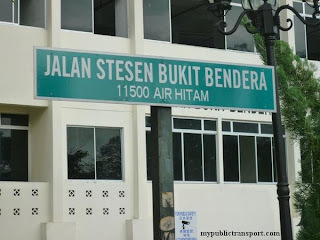 In short, we have been fucked up with our tickets for bus from Kuala Perlis to Kuala Lumpur, that is, none of carriers or drivers recognized our tickets to be on their buses, none provided seats for us, we had to stay a night in a motel near the station, and come back by our own means. At Pudu Central, we went to ill-fated office to refund our expenditures (on bus, hotel, taxi we had to take). We stayed there longer than an hour convincing, calling, waiting for calls back, listening to accusations and fooling words. Finally we got a refund of RM 86 (also beware that they sell it at RM 45, though price on a ticket is RM 43). Nobody said “sorry”, we lost RM 264, and more importantly we spent almost 2 days on a road, got tired, got miserable impressions of companies operations and people not caring about customers. 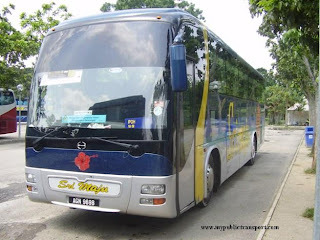 If you decide to go by bus, please do not buy tickets from the wicked companies like: Swarna Bumi, Sri Maju. And if you pass their office, spit or show middle finger towards their direction (I am joking, but there is some truth). Please share this info with your friends, as deserving people should not be treated like faulty idiots: "you were late for the bus... you missed the bus...everybody got seated, except of you?... you didn’t call... you didn’t asked..."
Today(14/9/2013),I did buy a bus ticket in pekeliling bus terminal around 8.45am. Since it was weekend and I didn't have time to go and buy the bus ticket earlier,I expected that maybe the bus ticket would be sold out.When I asked the ticket seller whether there is any ticket left,he told me only 1.00pm bus had seat and when I asked him: "1.00pm paling awal ke? " He answered yes. Then I had to wait for the bus from 9.00am till 1.00pm.While I was waiting,I had a chat with a Malay guy and I found that his destination was same with me.I told the guy that only 1.00pm bus had seat,morning bus tickets had sold out.He didn't believe and went to ask the ticket seller.It annoyed me when the ticket seller told him that there was also morning bus tickets(10.00am). 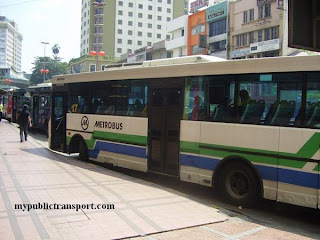 Do the 1 Malaysia exist in metrobus express company? 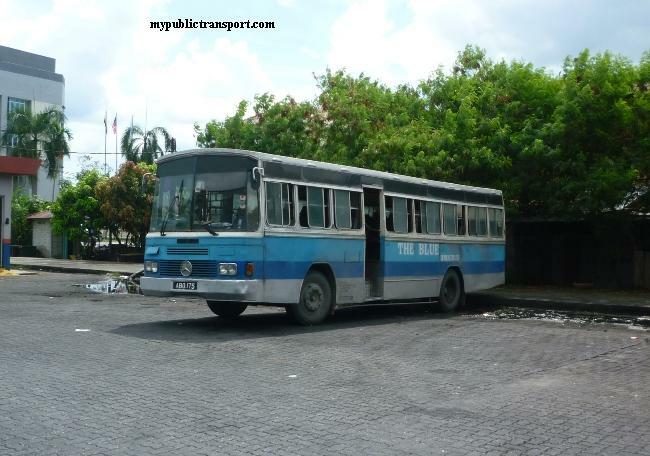 I'm really bitterly dissapointed at the service of metrobus express company in Pekeliling Bus Terminal. That was a horrible experience, Nadia and Karen. Thanks for sharing. Hi, you can take taxi to Tampin, then take Panorama Melaka Bus 26 to Melaka Sentral, and then take Orkid Express from Melaka Sentral to Muar. Hi, you can choose one of this way. 1. Walk to Jalan Semangat (which is not far from 20/7) and take PJ02 Shuttle to Taman Jaya Station, then take PJ01 shuttle to Assunta Hospital. 2. 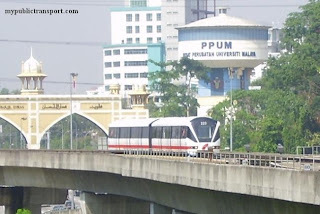 Take LRT from Taman Paramount to Taman Jaya, then take PJ01 shuttle to Assunta Hospital. 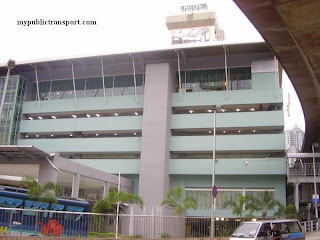 Hi, how to go citta mall from kelana jaya lrt center? 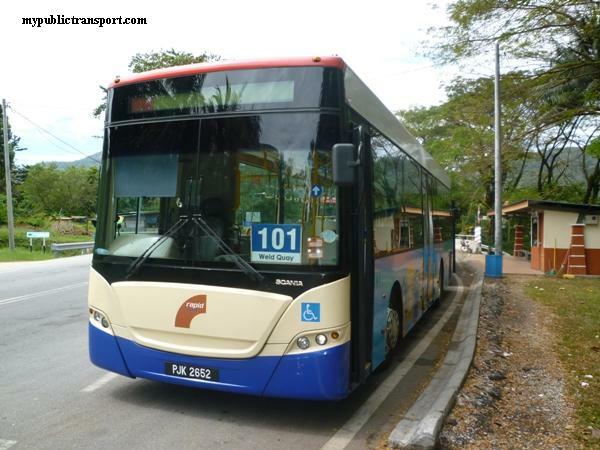 I am looking for a bus to take me and three friends from KL to Jerantut - the online booking sites dont show anything, on this page I can only find SE Expres routes but no information where they start. Could you help me out? Hi, you need to go to the counter of SE express to get the ticket. which bus terminal in KL do they start at? Thanks a lot! You can find it at Pekeliling station. 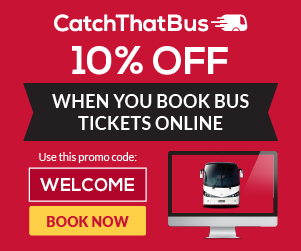 Hi, you can check using our booking tool for the best time to travel. 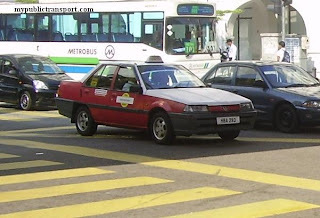 Hi, you can take LRT to pusat Bandar pushing, then take Selangor Ku bus or minibus to sunway Pyramid. Hi. Can you share the route if i am from sg rengit to kuala kangsar & vise versa. Many thanks! Hi, this is a long journey. 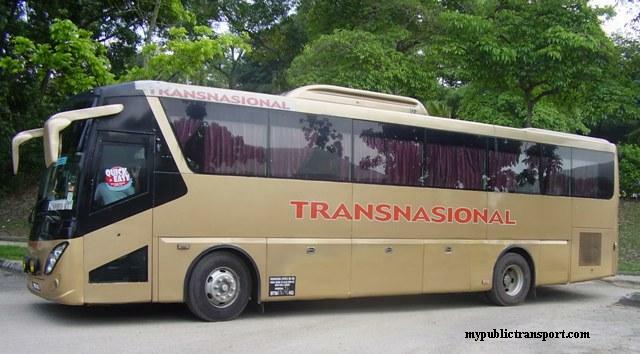 You need to take Maraliner bus to Kota Tinggi or Pasir Gudang. If you manage to get to Pasir Gudang, then you can directly take Maju Express to Kuala Kangsar. 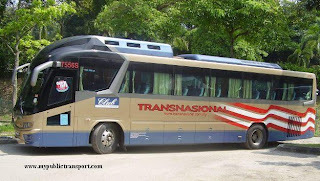 If not you can still take CW 66 to Larkin, and take express bus to Kuala Kangsar. hai... kalau dari IOI CITY MALL PUTRAJAYA ke banting... saya kena pergi putrajaya central dulu ke? Hi, yes you need to take Nadi Putra J08 from IOI City Mall to Putrajaya Sentral, then take Cityliner 731 to Banting. 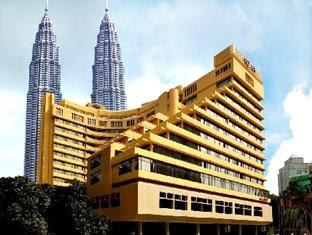 Hi, Need your advise, any direct bus from Setia Alam to KL City Centre? What are the buses that I can take? Hi, you need to first take RapidKL 753 from Setia Alam (Main road) to Shah ALam bus hub, then take 750 to the city centre. Hi, will there also be any rapidKL bus from AEON Bukit Tinggi to Setia Alam? 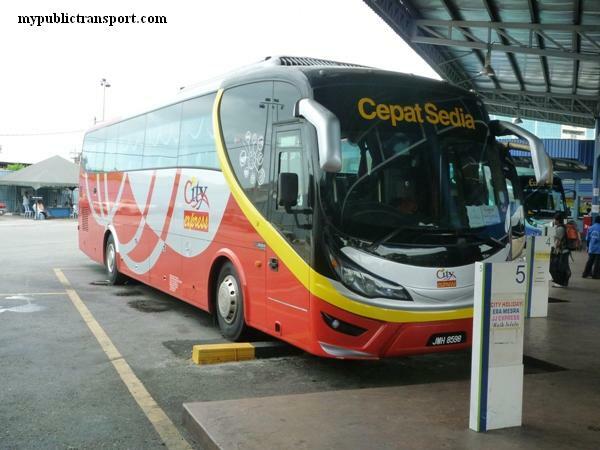 Hi, you need to take Cityliner 730 to Klang, then take Seranas 704 to Setia Alam. Hi, there is no bus directly from Banting to Kajang. 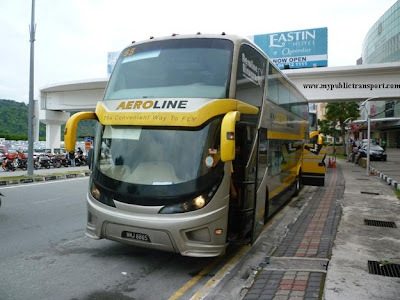 You can choose to take Cityliner 734 or BET 11 to Lebuh pudu, then take Sri Indah express bus to Kajang.